McLeod Health Clarendon is committed to helping our community live well. At the core of our commitment is our Health & Fitness Center. Here, certified personal trainers and trained gym assistants guide you through your workouts and lend a helping hand. We welcome anyone interested in health and wellness to join and take advantage of our fitness resources. For maximum benefit, become a member. Guests are welcome for a daily charge of $5. Guest pass packages are also available. Please see the front desk for additional information on membership rates and guest passes. We also offer couples and family rates. Call (803) 435-5200 for details. Everything you need to get fit and healthy is right here. Group exercise classes are fun and a great way to motivate regular exercise. We offer a variety of courses led by trained aerobic and yoga instructors that are appropriate for all ages and fitness levels. In addition to aerobics and yoga, we offer Zumba, Pilates and sports conditioning. Personal training is a series of one-on-one workouts designed to meet your needs and goals. You and your trainer determine how often you will meet. Training sessions may include cardiovascular conditioning, strength training, flexibility training, and/or aquatic exercise. 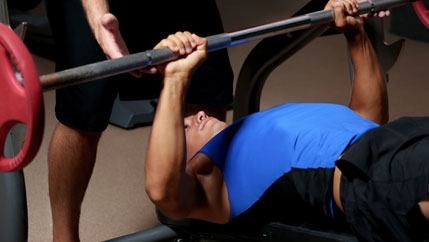 Our personal trainers are available for 30- or 60-minute sessions. Personal training is available to members and non-members alike. 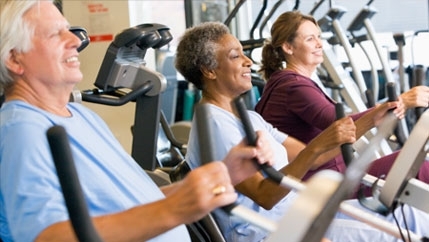 Members of participating Medicare health plans may join the Silver Sneakers or the Silver & Fit Programs to take charge of your health and wellness. Eligibility must be verified to join under one of these plans. The Spa offers a full range of services designed to make you look and feel better. 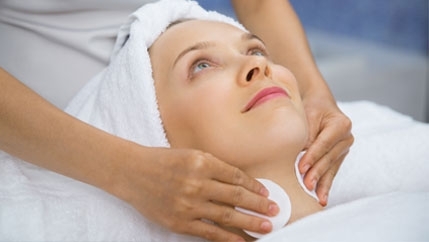 Treat yourself to a facial, body wrap or a “buff and bronze”, or massage. We also offer skin care memberships. Services are offered by appointment only. Call (803) 435-5200 for services and pricing.